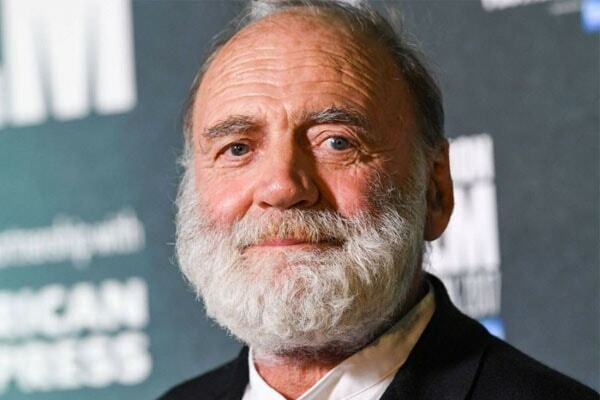 Bruno Ganz, the Swiss actor who played vital roles in German movies and TV shows, died of cancer on February 16, 2019. The actor gained international fame for his phenomenal acting as Hitler in the 2004 film Downfall. Let’s take a look at how his scene from Downfall became an internet sensation and the memes it has produced. Before gaining international fame, Bruno Ganz was already a well-known celebrity in Switzerland. It was only after his performance in Downfall that he gained international fame and recognition. Bruno Ganz plays Adolf Hitler in Downfall (2004). Image Source: YouTube, Ivan187. Besides Downfall, he has also acted in English-language movies such as “The Reader” and “The Manchurian Candidate”. Below is a video representation of his exceptional performances in movies and television. Ganz’s portrayal of Hitler in Downfall was worthy of an Oscar, to say the least. He has won numerous awards for other roles in movies and TV shows, but it was assumed that he would win a Best Actor Award at the Oscars. Since then, he is widely loved by audiences around the world. The Downfall scene where Ganz portrays Hitler worrying and shouting is very popular on the internet. Numerous parodies of the video have emerged in recent days. The video, which is in German, has English subtitles according to the choice of parody creators. The subtitles do not actually relate to whatever is being said in the video. Luckily, it creates a dramatic effect so that the parody subtitles visually explain the parody makers’ distress at something that is bothering them. In the scene, Hitler learns of his inevitable defeat in World War II to allied forces. He subsequently goes on to lashing at his commanding offers and staff. Here’s the 4-minute scene from Downfall that started the YouTube meme sensation. 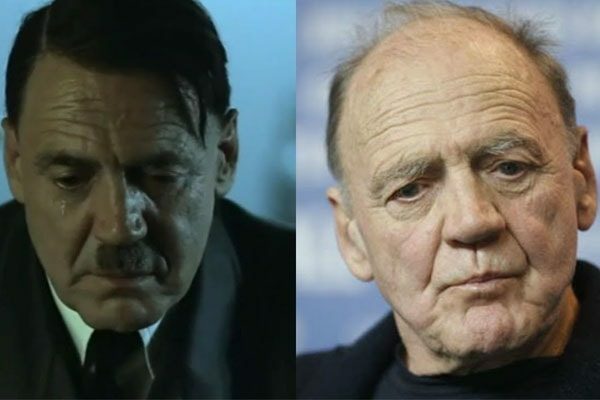 Bruno Ganz’s Hitler portrayal in Downfall has been no doubt critically acclaimed. However, he is also an established actor with praiseworthy roles in other movies. Doubtless, Bruno Ganz’s death is a tremendous loss to the world. He will be dearly missed. Bruno is survived by his ex-wife Sabine Ganz, son Daniel Ganz, as well as his widow Ruth Walz, who he was married to before his death.